Glitter Nail Sticker for kid - Bellerina #69802 Feature: 1. 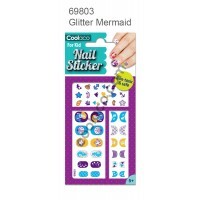 Non Toxic &am..
Glitter Nail Sticker for kid - Mermaid #69803 Feature: 1. 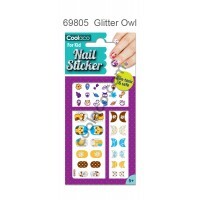 Non Toxic &..
Glitter Nail Sticker for kid - Owl #69805 Feature: 1. 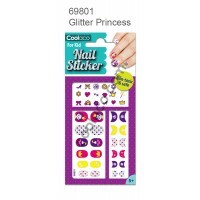 Non Toxic & saf..
Glitter Nail Sticker for kid - Princess #69801 Feature: 1. 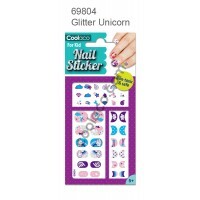 Non Toxic &..
Glitter Nail Sticker for kid - Unicorn #69804 Feature: 1. Non Toxic &..